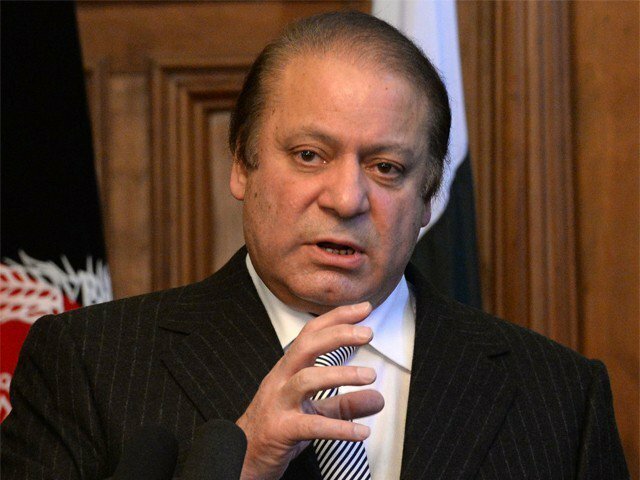 LAHORE (92 News) – Prime Minister Nawaz Sharif has cancelled his visit to Karachi on Monday. The visit has been cancelled due to some official engagements. He will now visit Karachi on Wednesday.